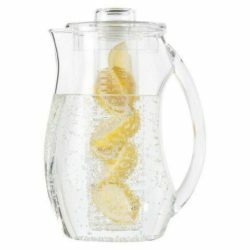 Serve refreshingly cool drinks in this 2 qt. 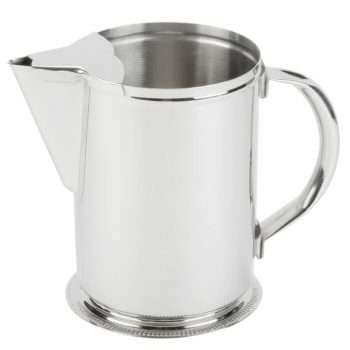 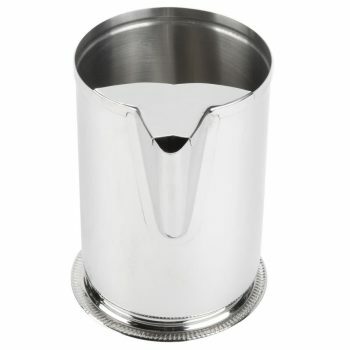 stainless steel beverage pitcher! 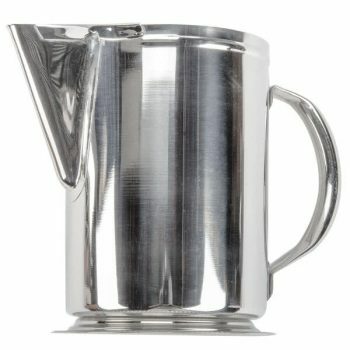 From signature fruit juices and iced teas to stylish water service, this pitcher will please your guests with its convenient features and chic appearance. 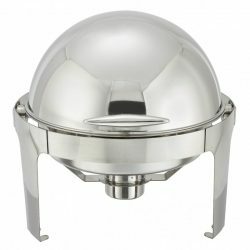 This pitcher’s sleek stainless steel design is easy to clean and features beading around the base for added elegance. 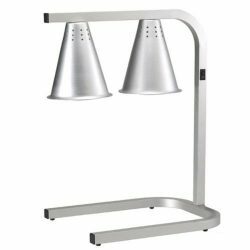 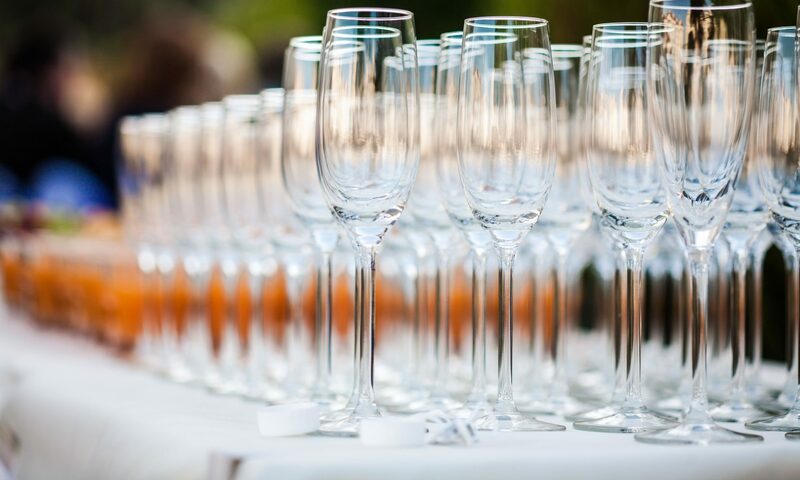 With the durability and strength of stainless steel to last you through numerous meal services, this beverage pitcher is an ideal addition to any buffet, banquet, or catered event!